This very neat property in the heart of Paul Krugers Oord is close to Schools, Shops and transport. Neat kitchen with space for your tumble dryer. 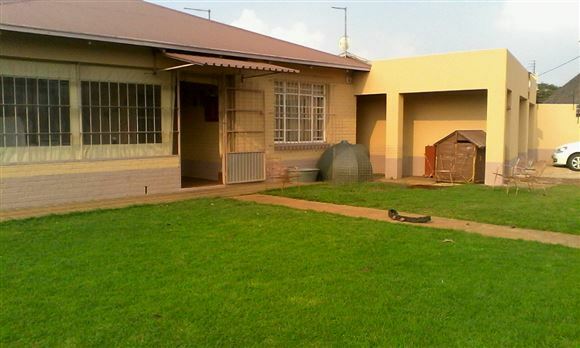 Flat has 1 bedroom, kitchen, shower in bathroom, open plan with separate entrance own garage and carport. Double garage has space for 4 cars. Great property for smaller families or startup home.